Simon Cowell is not happy. 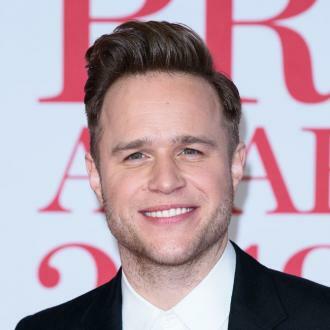 Just over a year after he quit ‘The X Factor’, Olly Murs has committed the egregious pop star sin of betrayal of Simon Cowell, announcing that he’s set to become a judge on the next series of ‘The Voice UK’. Murs will be taking up the spinning chair previously occupied by the departing Gavin Rossdale, and will appear when the show returns on ITV for its seventh series in early 2018. He’ll be alongside Sir Tom Jones, Jennifer Hudson and the ever-present will.i.am on the judging panel, while Emma Willis will return as the host. 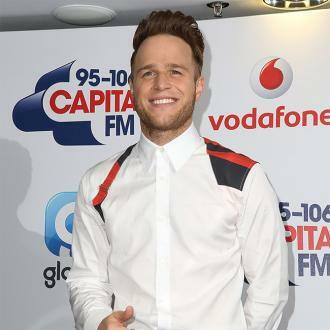 “I’m absolutely buzzing about being a coach on ‘The Voice UK’ and can’t wait to sit in the big red chair alongside will, Jennifer and Tom,” 33 year old Murs said in a statement on Wednesday (October 11th) announcing his participation on the singing contest. 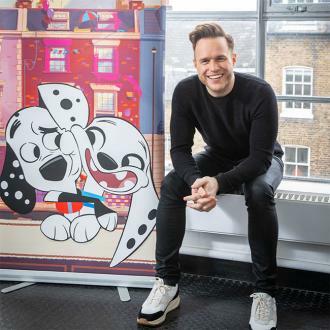 “I’m excited to mentor new artists and without doubt, I’m in it to WIN!” he added. 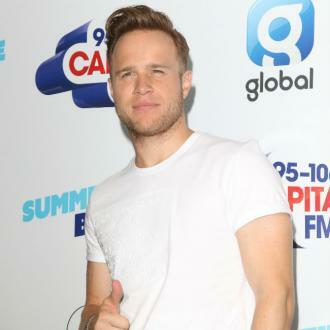 “Olly Murs [is] a pop star at the top of his game who I know will bring his incredible energy, charm and personality. The panel really has got it in bucket loads and I can’t wait to see what happens next,” said ITV’s head of entertainment Siobhan Greene. 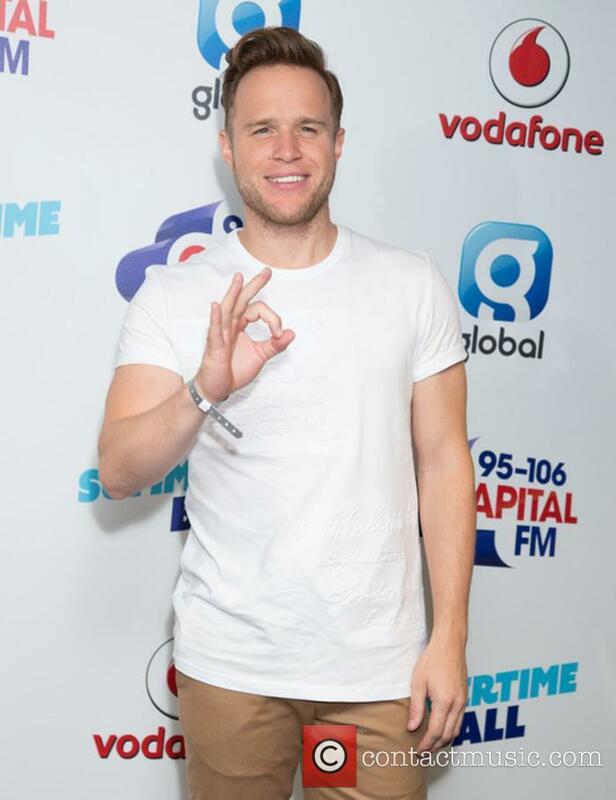 Of course, Murs’ decision to sign up for ‘The Voice UK’ is a symbolic diss toward fellow ITV singing show ‘The X Factor’ and its creator, Simon Cowell, despite still being signed to his label Syco. Murs finished second on the show back in 2009, and went on to sell an estimated 17 million records around the world in a singing career that has tailed off somewhat in the last few years. 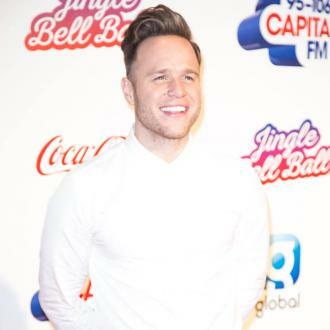 He also embarked on a short, ill-fated stint as co-host of ‘The X Factor’ in 2015 alongside Caroline Flack. They were both dropped in early 2016 after that series underperformed in commercial terms, with the pair responsible for a number of on-air mishaps. 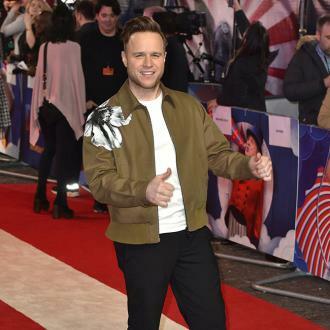 However, Murs decided to jump before he was pushed, claiming he was going to concentrate on his singing career once again. 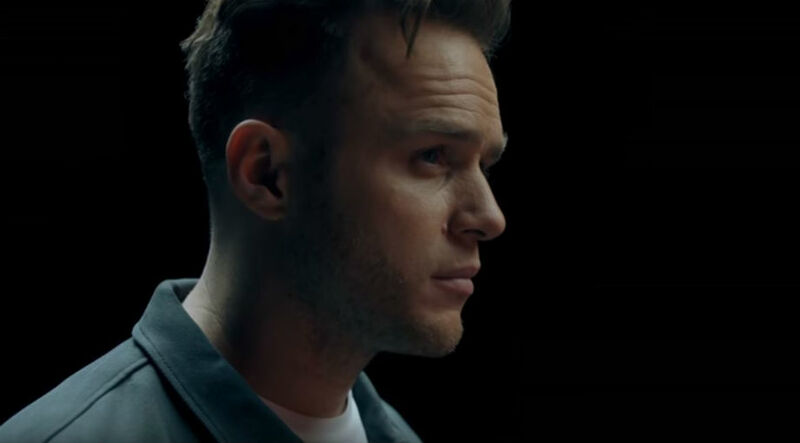 “Simon isn’t happy Olly’s swapped allegiances, especially as he left ‘The X Factor’ to concentrate on his music,” a source close to the situation told The Sun last week when rumours started.